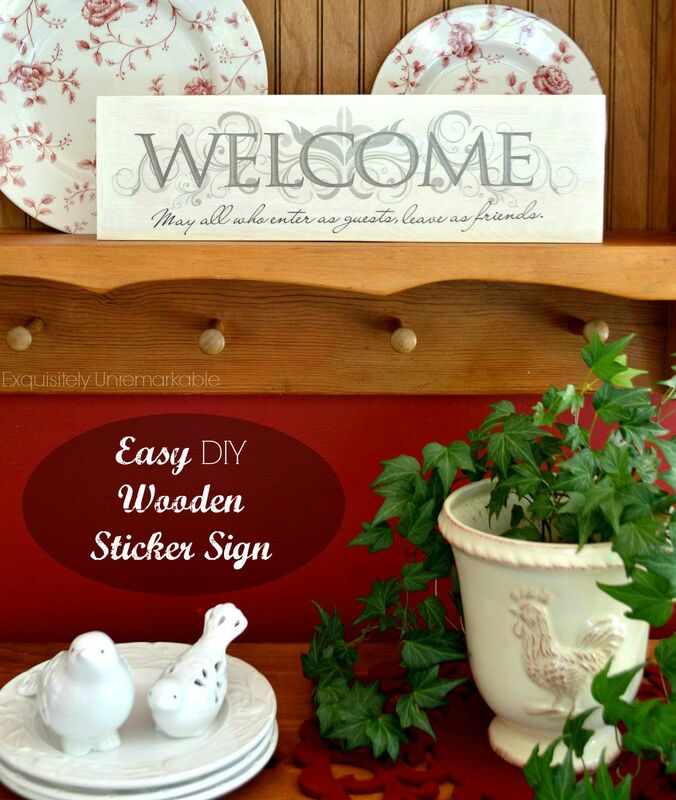 Make a professional looking wooden sign with wall art stickers. 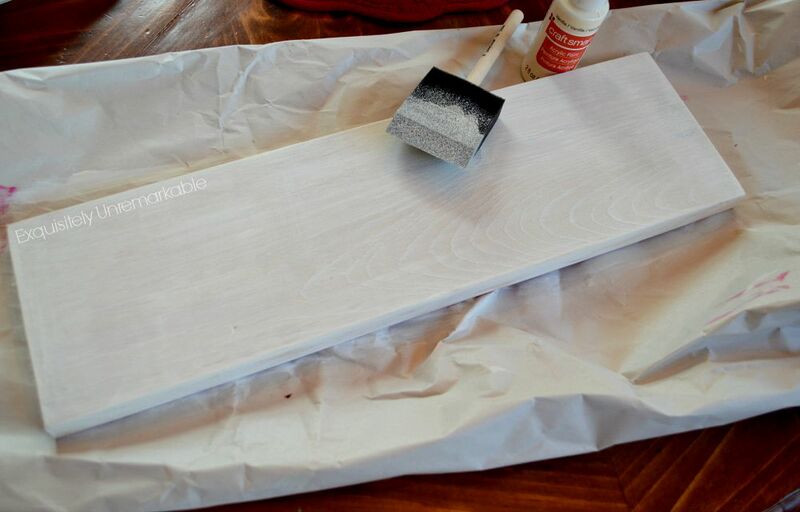 Just paint, peel and stick for a fabulous result! I have been making these pretty wooden signs using wall art stickers for quite a while and yet, I am always amazed when I am finished. They are so perfect and so pretty! They cost almost nothing and can be whipped up in a matter of minutes. I love projects like this. I get to cheat! The first few I made were for the holidays. As the years have gone on, I have branched out and used the stickers to embellish smaller projects, as well. Recently, I added a small sticker sign to a summer wreath. What I love about the wall decals is that they're easy to use, if you mess up, you can just peel them off and reapply, and they are super cheap! The dollar store has a great selection. The craft stores have them, too. They come in patterns appropriate for any room. Plus, when I am done with the sign, you know, if I get bored, I can either flip it over and decorate the back or peel the sticker off and add a new one. Want to see how easy it is to do? I started with a plain pine board, cut to the size I desired. I painted it with two quick coats of craft paint and let it dry for about 5 minutes. Then I peeled off my sticker and stuck it to the board. I smoothed it down with my hand and voila! 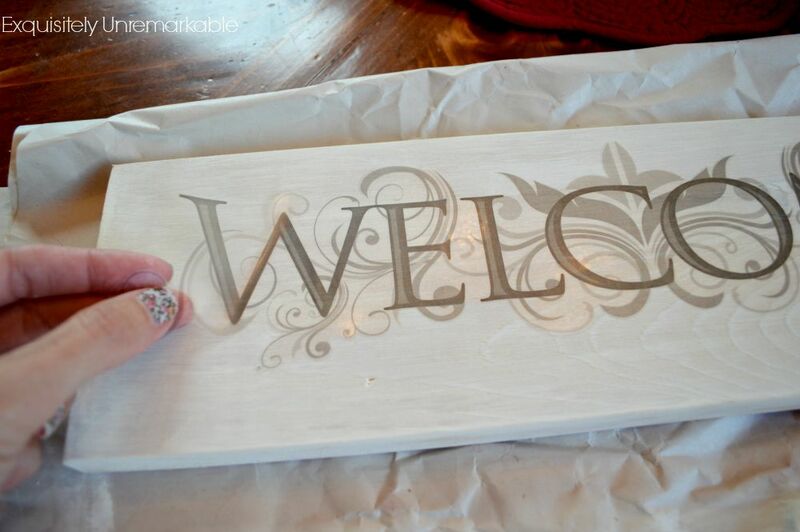 Perfectly lettered, pretty wooden welcome sign. That's it. That's the whole process. I was done in under ten minutes. My sign is a shelf sitter, but if you add a picture hanger to the back, you've got a wall sign. Also, you could seal it with decoupage gel if you wanted to permanently affix the sticker to the board, but I like options, so I do not. My hubby cut the board for me and had a little piece left over, so I made a sign for my mom. A new home decor piece for me and a gift for my mom, all in less than fifteen minutes. Do you have any sign making cheats? 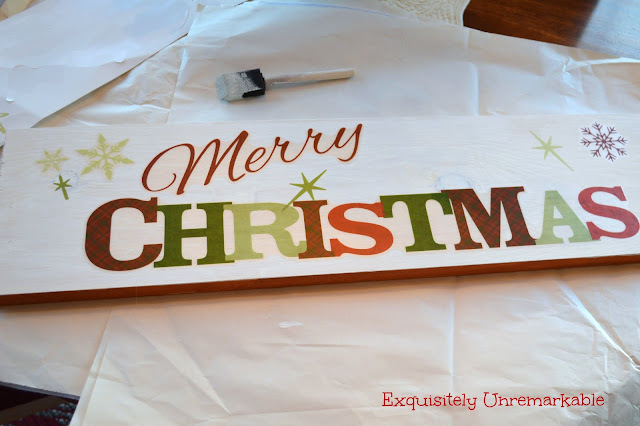 Looking for more wooden sign art? A craft project, even I could do. -clapping hands- You show that you realize that not all women are born-crafters. Thank you for addressing us too! Tessa, you have just made my YEAR! That is exactly why I share these types of crafts, if I had a mission statement for my blog that would be it...presenting easy, elegant crafts for everyone, regardless of skill level! Would you like to be my official spokesperson?? ;) Thank you, thank you, thank you!! My DIL does stuff like this with the stickers...yours is so pretty! Love the idea! Think I'll try it. It's so easy, you totally should! Lovely. I haven't looked at stickers for a long time. I have used (twice only) the ones that you rub over and then peel off the paper but these seem to be a lot easier. I agree with Tessa that your projects are such that can be done by anyone. I also like the fact that your projects come together quickly. I seem to have a problem with getting projects done if they take a lot of time. Great post. These are so easy, Lorri. They are literally peel and stick and since they are made to stick on the painted wall and be removable, they are forgiving when you are placing them. Make a mistake? Peel it up and reposition. SO easy!! And quick, if you like quick, like me, then this is one for you!! 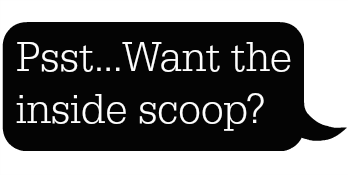 They do, Annie…and a lot of them! :) I hope you have a fabulous week and have fun at the dollar store! Hi Kim, love your newest sign.Love it!! Aren't these great? 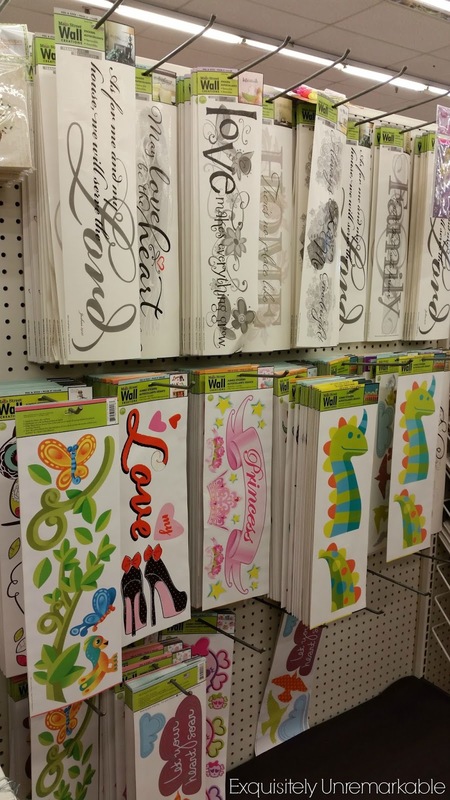 I have a stock of these also from the Dollar Store and they are fabulous to make signs and even embellish with a painted design. Great tutorial on how to use these!! You know, Celestina Marie, I hadn't thought about embellishing them with paint, ever the artist with your great advice! That would certainly take it up notch, I may give it a try! Thanks for the inspiration! I think I could do this...peel and stick...and a little bit of paint. Maybe I can instruct Gianna next week and she can make it...she's 6...LOL These are beautiful!! I love them! You can do this one without Gianna, I swear!! Try it!! Great idea!! I think I will make some for gifts. :-) Thank you for sharing. I love how these look! I had no idea the Dollar Store had these. Thanks for sharing this easy project. This is very clever and is actually a craft that I am capable of doing, lol! Do you mind if I pin this and pin a couple of other posts of yours? Thanks so much! I am so glad that you have found some easy inspiration here today. That is my goal…and yes, I love being pinned! The more the merrier! What a great easy project! I would have never thought to look at the Dollar Store for them. Thanks for sharing! It's so easy, Gina! I make them all the time and yes, the dollar stores do carry them. Fabulous! Great idea Kim! I've never used these before I can see a couple of new projects in my future. Thanks so much for sharing. 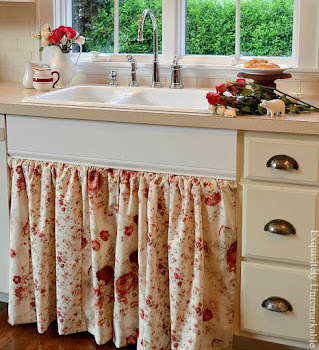 Super easy, very inexpensive and very adaptable, Kristi, I say try it! Kim, that is such a great idea and so effective ... thanks. Thanks Jan. Yes, very effective, I like that description a lot! I'll be surprised if one of these days I don't see you opening your own little Etsy shop or something similar. You're good at this stuff! Thanks Brenda! I don't know about that. I think I'm better at teaching than I am at selling! Wow Kim these are pretty cool. I am going to have to check these out especially if you can find them at the dollar store. Your signs look super sweet. Have a great week end. They have tons at the dollar store, Kris. They also have them at the craft stores. I have purchased larger ones at Michaels for $1.99 minus 40% with that coupon. You are so creative, you probably have some shabby pieces of wood that would look very cool with stickers added! This is great , Kim. Sometimes I see things at Michael's, etc., and don't know what to do with them! I love this idea and I have tons of wood. The example you showed...is that more than one sticker sheet? It look like you maybe overlapped some? Thanks! Hi Jane. It is one sticker sheet from the store, but yes, the large welcome is separate from the phrase underneath it. A lot of them come this way. I like it, because you can use it as a set or mix and match. For example, the sign I made for my mom used only a few words from a much larger set. 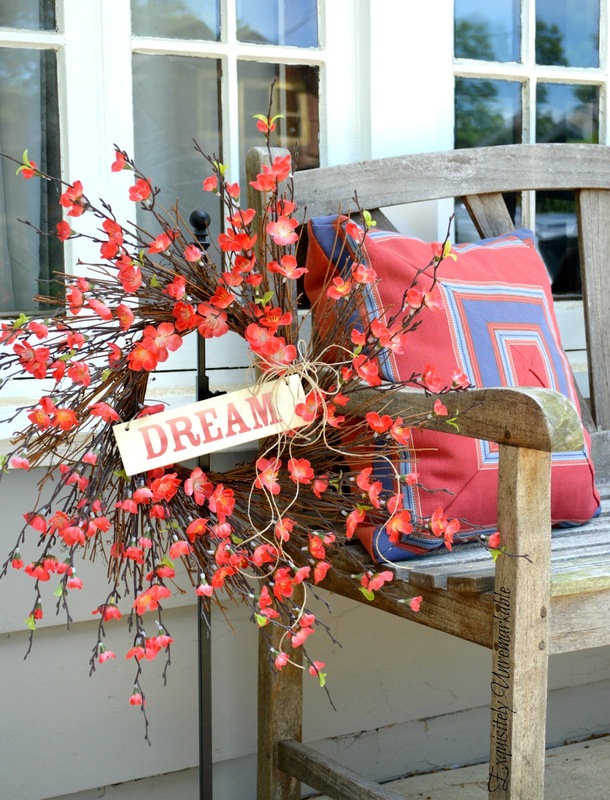 I used the word dream on the wreath I made earlier this summer. Looks Easy Peasy . . . and I just might have to make a few! Great gift idea! I would like some of that plate pattern I see behind your Welcome sign board . . . It is so easy, Lynne, you could whip up a dozen gifts in under a half an hour! I love those red plates, too. I picked them up at Marshall's a few years ago. I have seen them on Replacements. com. They are Queen's Rose Chintz in red. I love this! I have a few old pieces I've wanted to repaint into new signs. This idea works so well for that! I'm saving it on my craft board. This is pretty. Love the graphics of the design. I love this idea so much, Kim! I've always seen those stickers and could never think of something to do with them. My wheels are churning now. Thank you for the inspiration. You can do this, I promise! It is super easy, just peel and stick and if you mess up, just un-peel and re-stick! Easy peasy! This is a really great idea Kim - I'm going to see what's available at my local dollar store. Keep me posted, I bet you’ve got a lot of really neat pieces of wood laying around. I can already picture something fun and rustic! Even I could do that! I LOVE this idea....thank you for the inspiration, Kim!! Perfect!!!! and I have to go to the $$store today since we are out of bread!!! I love these, J, they are super easy to make and so cheap!! ;) Let me know if you find something you like! Ten minutes, Kathy, I promise!! Best part is if you mess up, just peel away and re-stick them in the proper spot! Wow, Kim!! Easy and beautiful and quick! Can it get any better? I submit that it canNOT! What a great idea! I have seen these at Dollar Tree too and was not sure how to use them, putting them on a board is genius! They look like an expensive sign from a gift shop now! 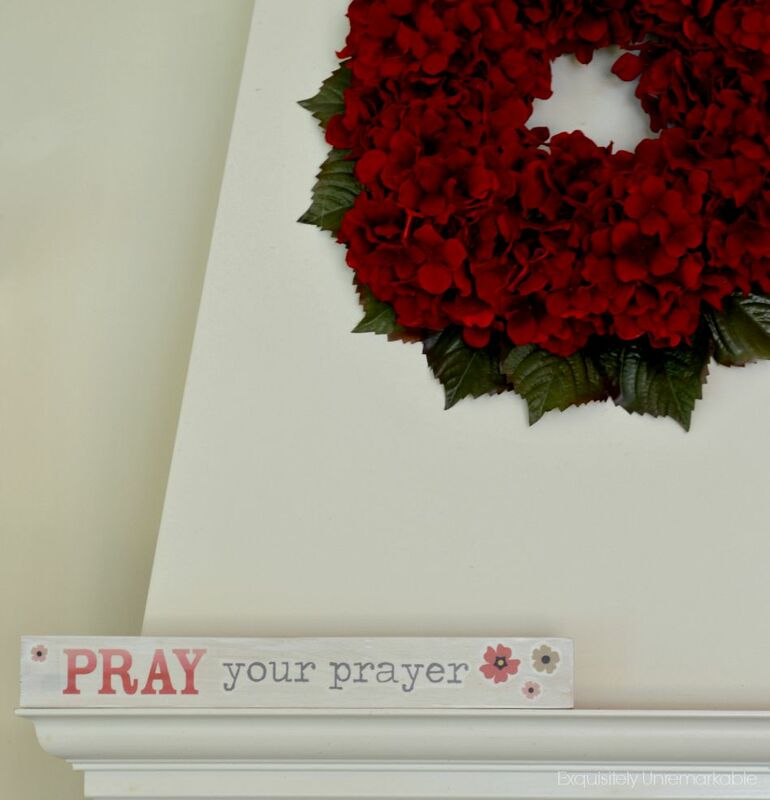 :) And I love how you used one on your wreath! So cute, Kimberley, I love it! Now I will have to keep my eyes open and goodwill. Maybe I can use my sticker on a redo sign, too! ;) Thanks so much for sharing!! Kim, clever idea to use these for signs. 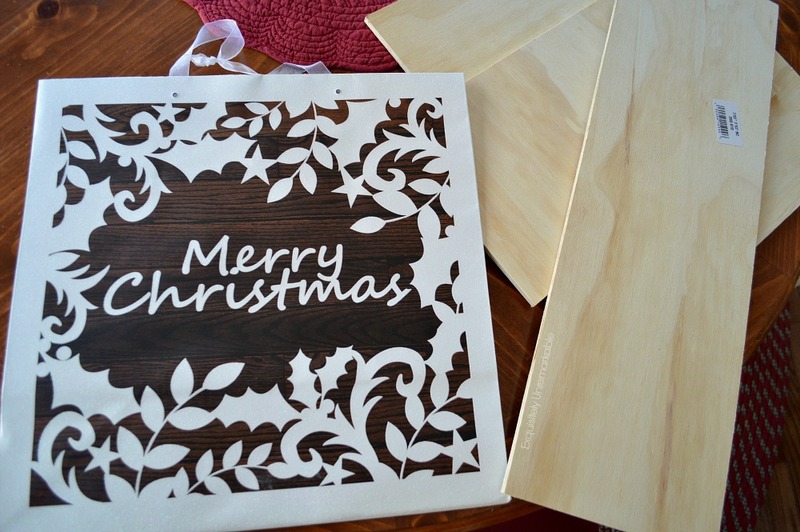 I am always a big on stenciling, but I like this idea for a different look! I have a service for four of the dishes in the background of your sign. Found them at a thrift 3 or 4 years ago and I love them! Thanks for sharing with SYC. Thank you, Jann! I love those dishes, too! I found a few of them at Marshalls a couple of years ago. They are super pretty!! Great idea to use the stickers! Have been trying to learn how to use my Silhouette, but when I need a quick sign, these would be ideal. Thanks for the tip! Saw your link at Between Naps on the Porch's Metamorphosis Monday. Thanks for sharing! Hi Carolyn, I'm glad you found this tip useful. 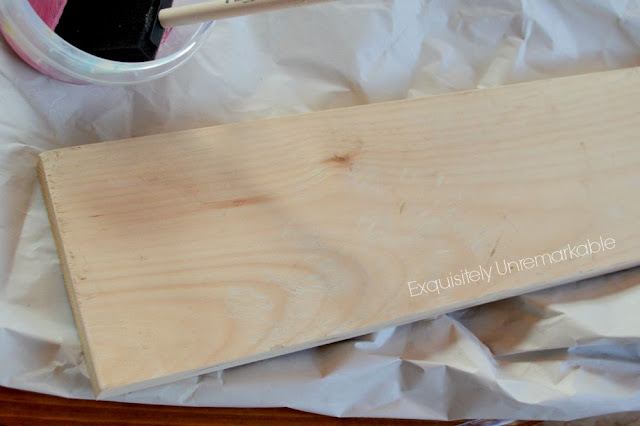 It's a really easy cheat and great to use in-between those Silhouette projects! What a great idea. I'm headed to my dollar store tomorrow morning! Great! I'm so glad you found some inspiration! Great tutorial! I use chalk board stickers on my chalk boards and just found some great ones at Dollar Tree ;) Happy weekend! I love that dollar store, so many good finds to get creative with! :) Happy weekend to you, too! Pretty clever idea! I love it! Thanks for sharing! You are my inspiration! Re: the reversible sign, wait until you see what I came up with simply because you made such a suggestion! Fall is coming, and then I'll show you!